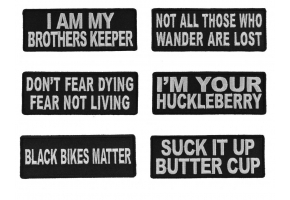 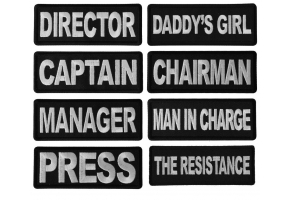 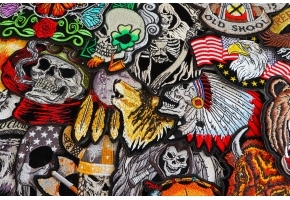 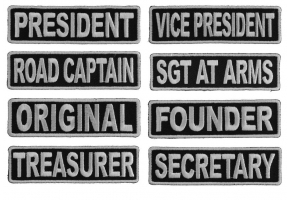 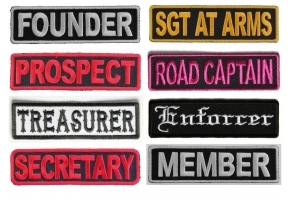 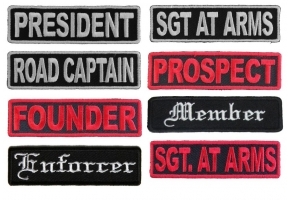 An officer patch for your motorcycle club. 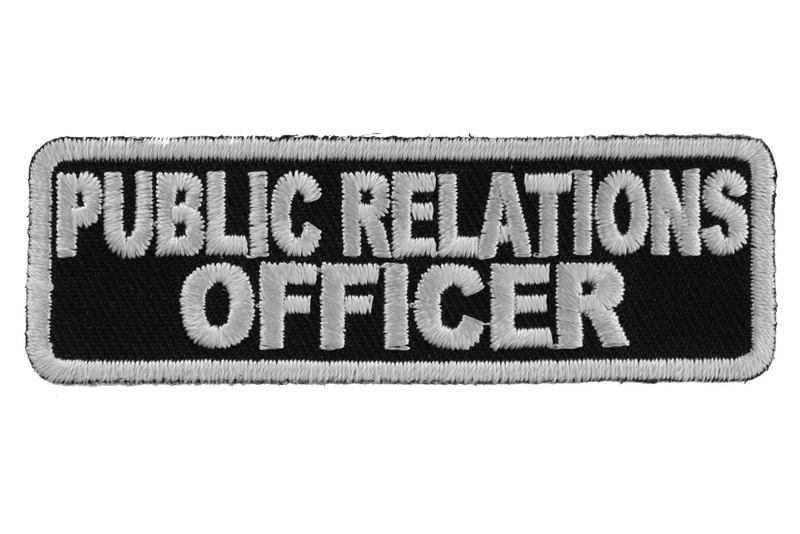 This one is for your PRO Public Relations Officer. 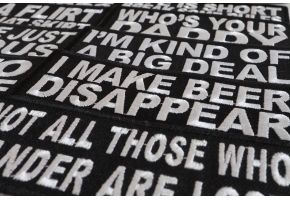 Embroidered in white over black with white borders. 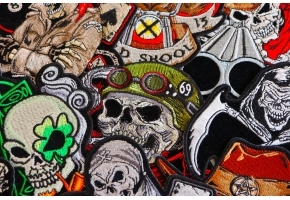 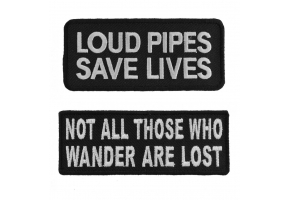 The patch measures 3x1 inches.